relating to all aspects of fire safety in the workplace. and precautions to ensure maximum safety." "When protecting lives technical knowledge and operational expertise is critical." Only 25% of businesses recover from fire. With figures like these it is easy to understand why our clients choose to work with the best. Ensure you are protected with Mercury. 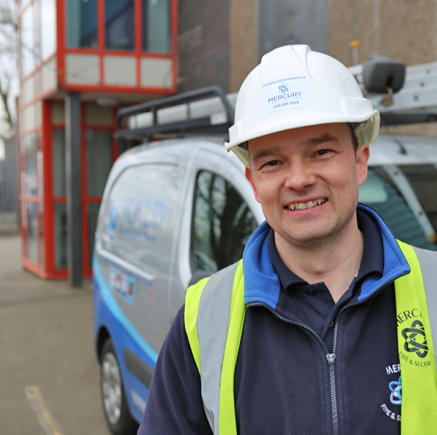 "When choosing the optimum fire protection system for you, it is important to ensure that your equipment is consistent with the latest British (and European) standards. Our NSI Gold alarms boast that assurance. Whether you are looking for wireless alarms or a property risk assessment, our team are able to meet any and all your requirements." The Mercury team are fully trained and approved to offer annual services of all fire extinguishers in accordance with BS5306. 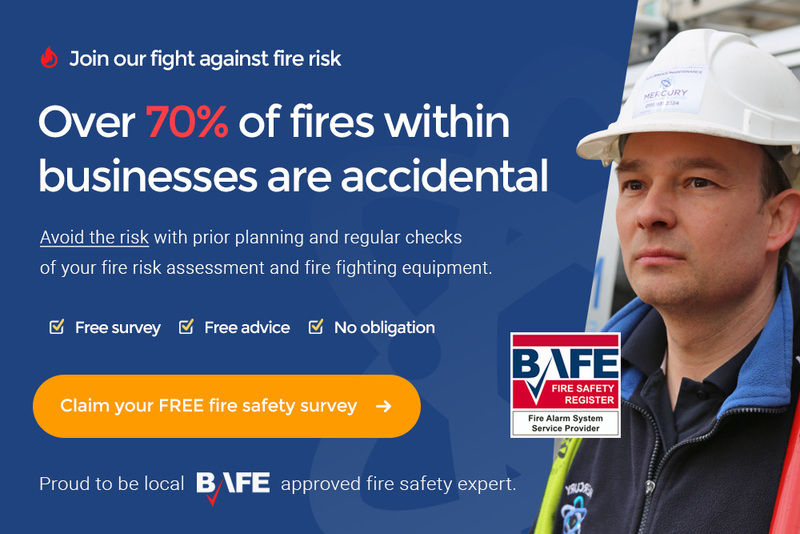 A fire risk assessment ensures you are made aware of what procedures you must do to ensure your building and staff are fully protected. We can offer an advanced monitoring service that ensures your property is fully protected 24 hours a day, 365 days a year. 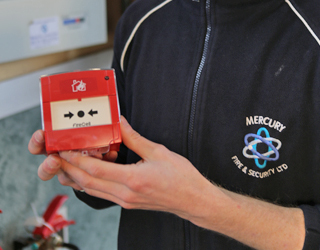 At Mercury Fire and Security we have a wealth of experience in the maintenance of conventional and addressable fire alarms. Current building regulations stipulate that all non residential builds of over one floor need to have a disable refuge area. 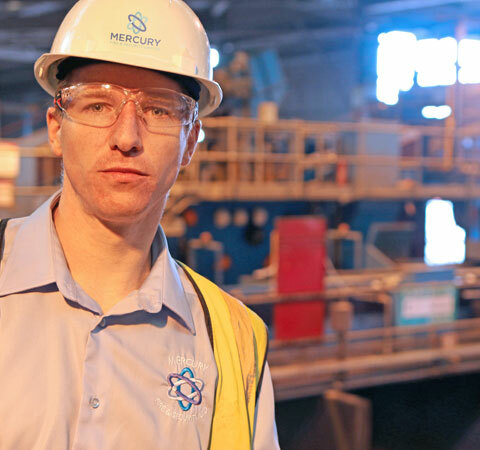 Mercury Fire & Security offer a range of online fire safety training courses, from basic training to fire marshal training. Over the past 26 years we have been praised and recommended for our work. You only have to take a look at our reviews to see what people mean. If you would like to know more information about our fire protection services, please get in touch with our team today. We provide a range of high quality fire equipment to assist in keeping your commercial property as safe as possible. Whether you are looking for a complete systems overhaul or want someone you can rely on to carry out a thorough testing and maintenance service, we can cater to any and all your needs. Unsure how to comply to regulations? "We believe in being there for you. 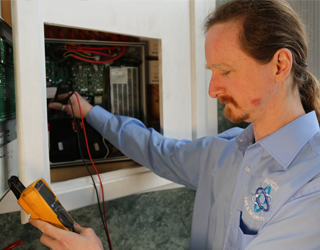 Where our engineers are not only the best, but where we are swift in getting them to you." Through the years we have learnt to be efficient, prompt and co-ordinated. 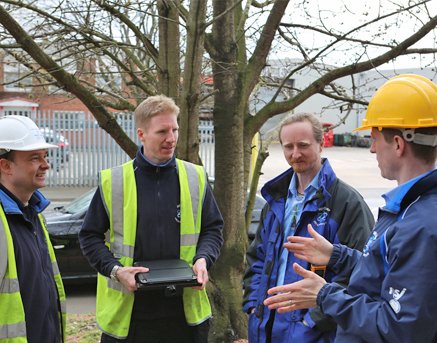 Following through from the first phone enquiry to our checking on customer satisfaction. The surveys are only the beginning and, yes, we need to be prompt. "Our reputation is built upon looking after the smallest of details." 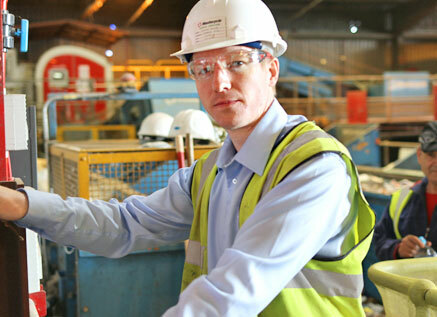 Technical expertise teaches us to help make the right decisions on systems and solutions. 25 years in the industry has taught us to care about all the details so the fit is right for your business and we are working together delivering not a system but your system. "Committed to maintaining third party accreditations." Are you responsible for your company's fire safety? Watch this video where fire safety is explained by the FIA. 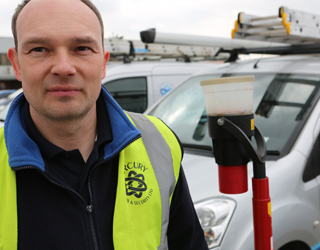 For more information about our extensive range of equipment to keep everyone in your property as safe as possible, call our professional team for a free survey of your needs. "Trust your fire safety to the professionals"